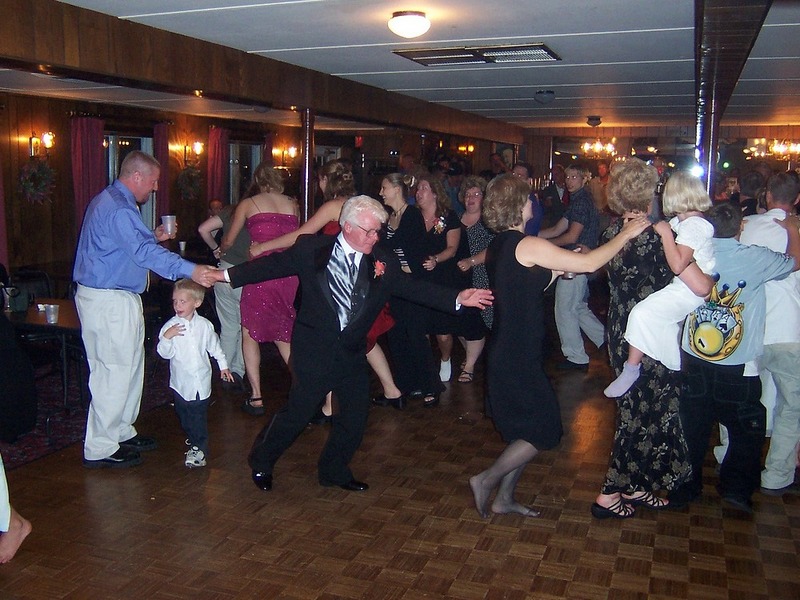 Make your upcoming wedding the most memorable event it can possibly be. 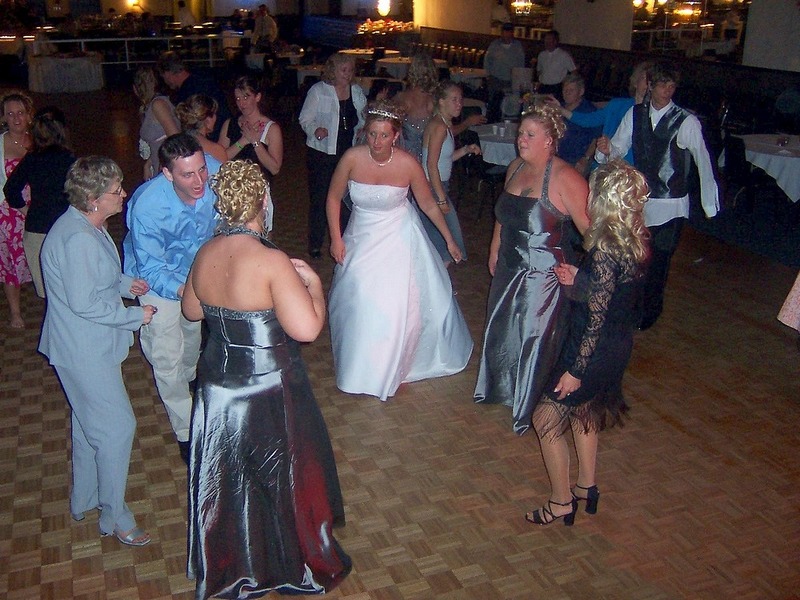 Hire the Midwest's most requested DJ service...Dance Trax USA! Over 20 years of experience and a music library that consists of over 40,000 song titles. We have all the hits from today (literally) on back to the 1940's! You'll enjoy the music through our state of the art night club quality sound system which is accented by our computerized light show. 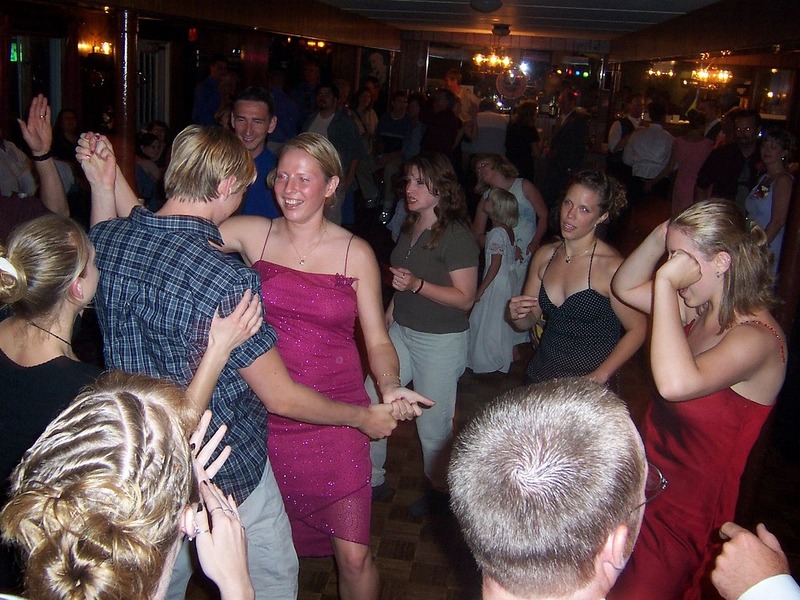 Don't let a "non professional" DJ ruin your wedding or party. 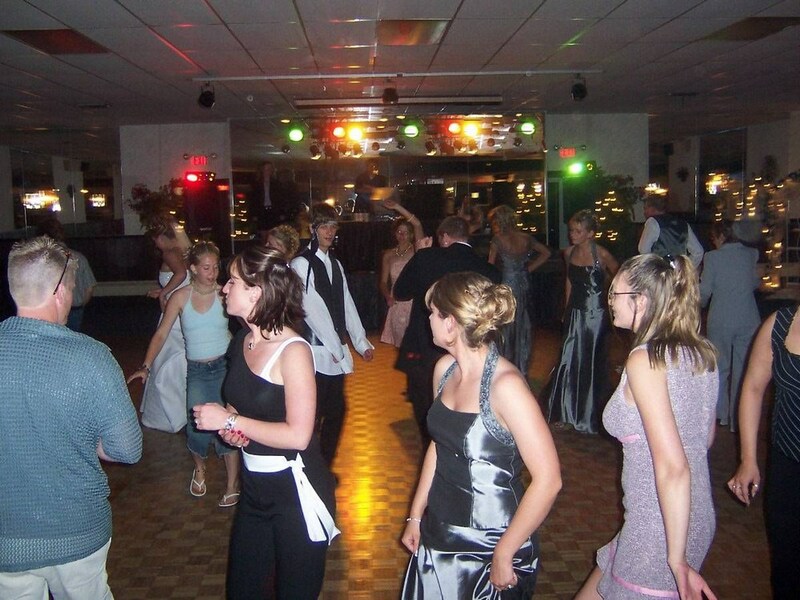 Hire only the best...Hire Dance Trax USA! Serving all of Wisconsin, Iowa, Minnesota & Illinois. We NEVER charge extra for dinner music or additional lighting.